Juvenile Macular Degeneration – (see Macular Degeneration for overview). 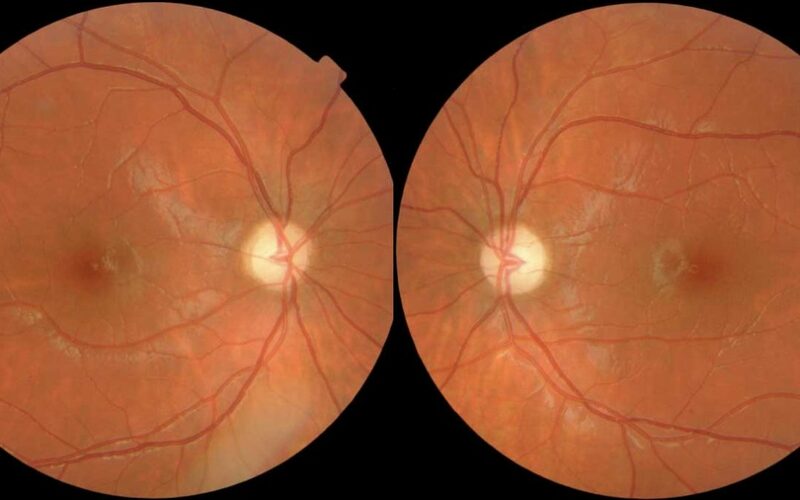 Macular degeneration is now being detected in children. This may be genetic or as a result of the poor diet of the mother during pregnancy or of the child (some children only eat vegetables 3 times per week). Whatever the cause the good news is that they respond well to nutiritional supplements and a change of diet. Whatever the medical opinion is, the fact that nutritional intervention is the most sensible option cannot be disputed.